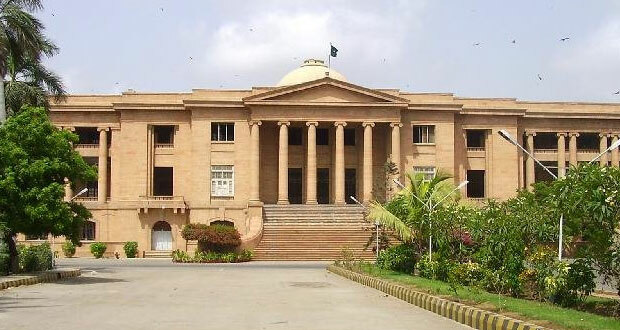 KARACHI: The Sindh High Court (SHC) on Tuesday sought record from the investigation officer (IO) of National Accountability Bureau (NAB) in a case pertaining to the illegal allotment of 150 acres of land in Jati. SHC Chief Justice Ahmed Ali M Shaikh heard NAB’s reference against the accused Barkat Ali Khawaja and Muhammad Ali Khawaja and directed NAB to submit the entry records to see if the IO has visited the allotted land. The IO responded that he had paid a visit to Mukhtiarkar office on February 9 and reviewed the records of the allotted land. However, when asked to submit the entry records, the IO stated that he did not have any records available. The court then told him to see if any such record was available in NAB’s office and submit the record immediately.